Watch that scene! The cast of the Mamma Mia! 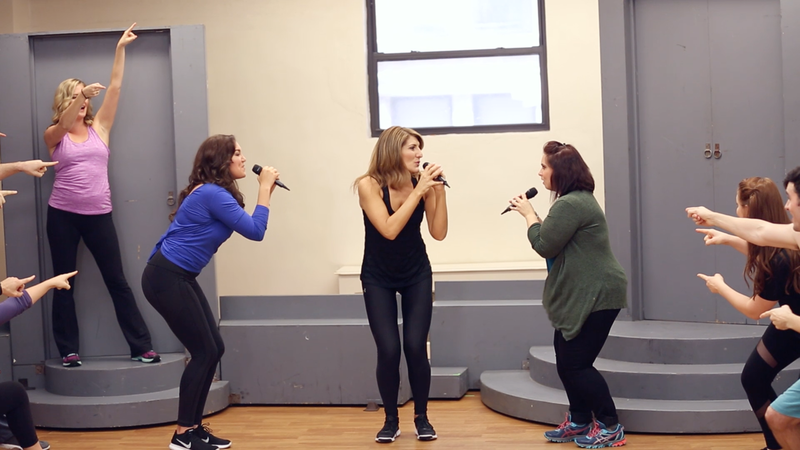 farewell tour performs the hit "Dancing Queen" in a special rehearsal video.